African drummers, dancers and musicians for hire. This UK based group specialises in African themed shows and events. They offer African dance and drumming performances, Kora playing, acrobatics, fire eating performances and African live bands. This UK based group specialises in African themed shows and events. They offer African dance and drumming performances, Kora playing, acrobatics, fire eating performances and African live bands. The group comprises members of various African ethnic backgrounds which provides a diverse repertoire of dances and music from across Africa. They believe that their traditional music can unlock ancestral vibrations that have been covered for centuries through their powerful indigenous rhythms, songs and dance. Since its inception, the Pan African Entertainers have appeared at a number of high profile performances both in the UK and around the world. If you are considering a vivid and colourful show featuring African dancers and drummers, they offer big or small options with different numbers of performers according to the type of event and your requirements. Their performances are interactive or in a stage setting. 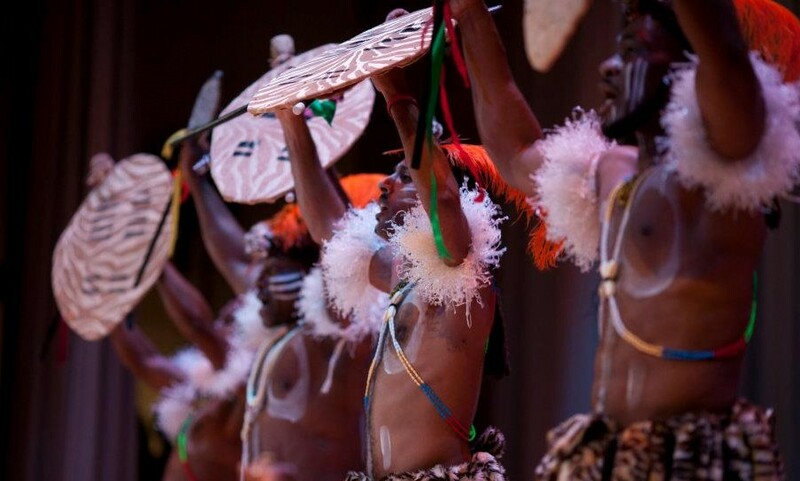 This includes live African music with drums, xylophones, Kora, bamboo flutes, and songs/chants that connect with energetic African dances from “Mother Africa.” The colourful costumes and themed face painting bring lasting memories. The performances are from 10 minutes to one hour, depending on a client’s requirements. Previous clients include: BBC, London Zoo, Water Aid charity, Nigerian High Commission, Turkish Airlines and Gateway Housing Association.